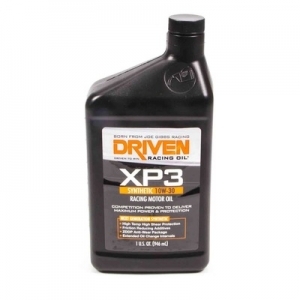 A higher viscosity version of XP1, it offers outstanding high-temperature, high-shear protection. 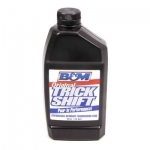 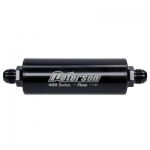 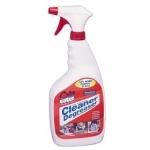 Designed for aluminum blocks and looser clearances, it utilizes multiple synthetic base oils and anti-wear and friction reducing additives to reduce friction and fight valve-train wear. 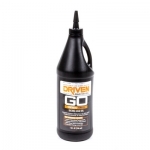 Compatible with methanol and high octane race fuels.